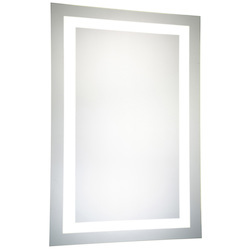 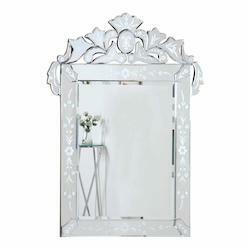 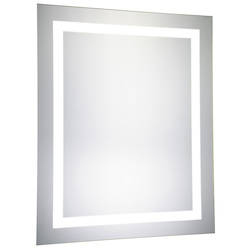 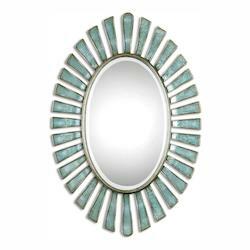 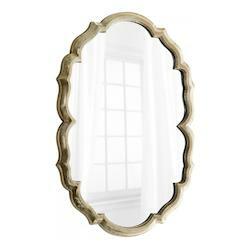 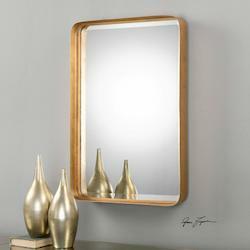 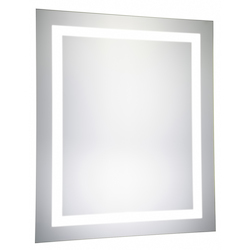 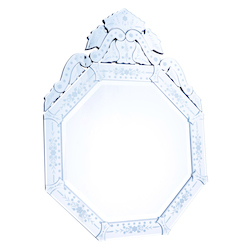 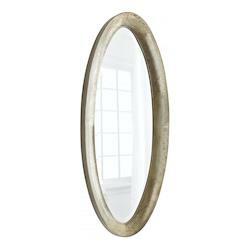 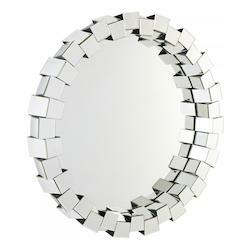 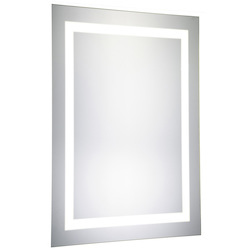 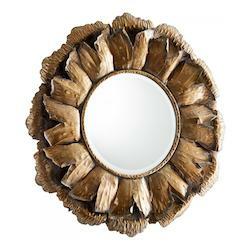 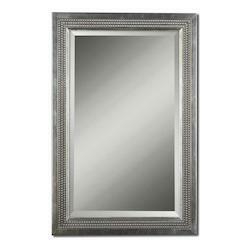 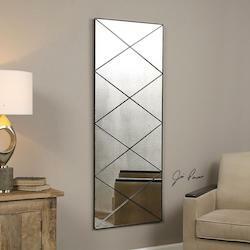 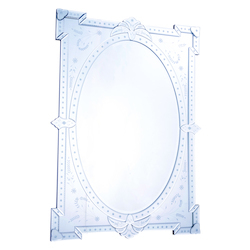 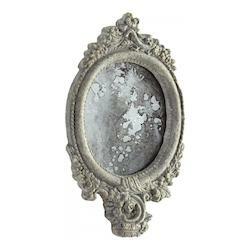 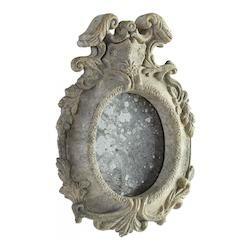 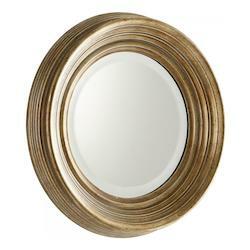 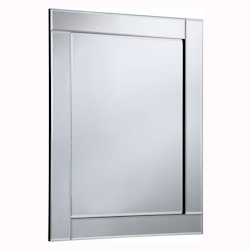 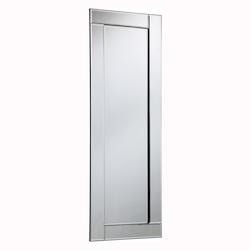 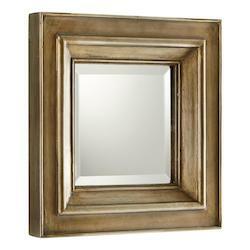 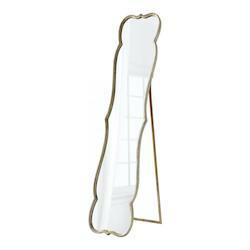 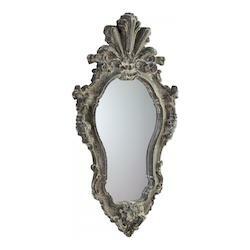 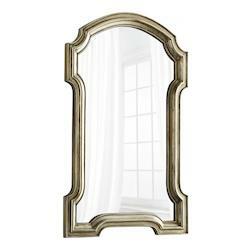 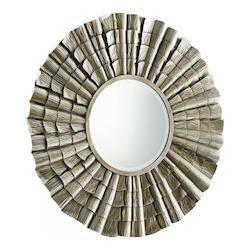 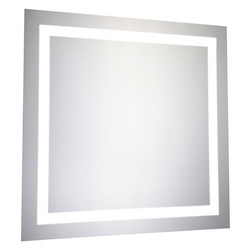 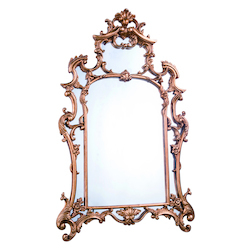 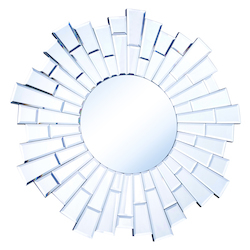 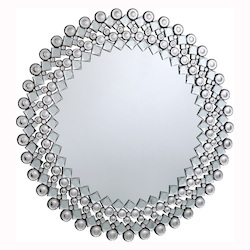 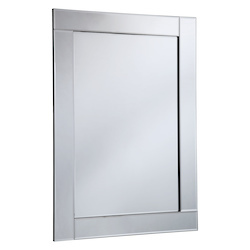 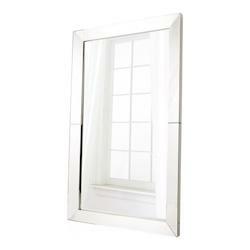 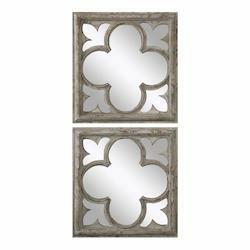 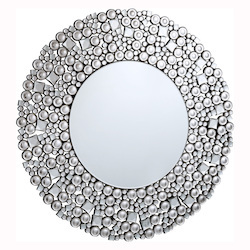 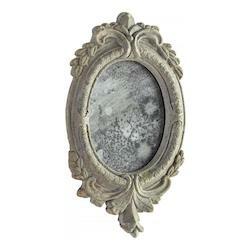 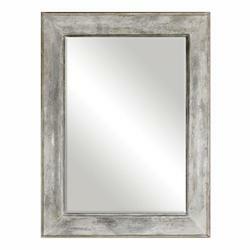 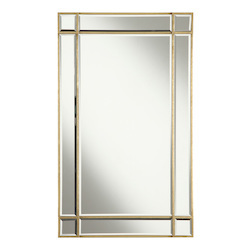 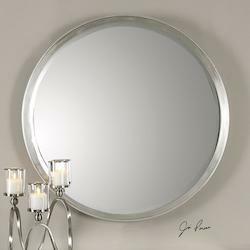 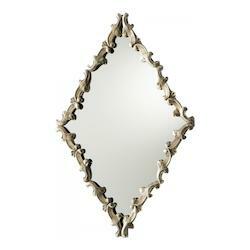 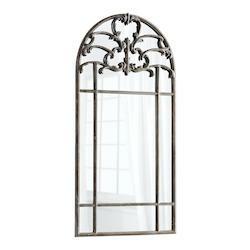 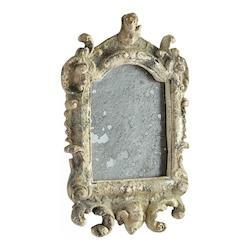 Mirrors can emphasize the most elegant or simple décor in your home. 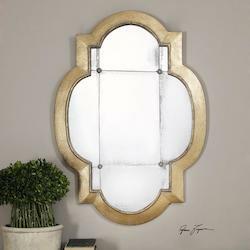 While adding light and dimension, these decorative pieces accentuate the most simple aspects of your room and become works of art. 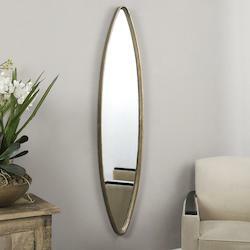 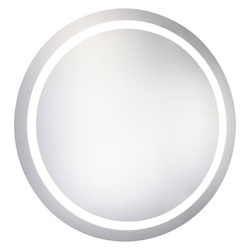 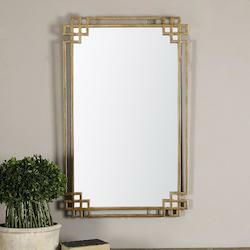 Whether you have a small room that needs dimension or a large room that requires a bold statement, mirrors brighten the space and maximize the rooms qualities. 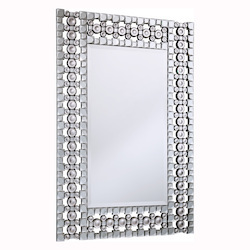 At We Got Lites, our goal is to help you in perfecting the design in your home to create that stylish and bold look. 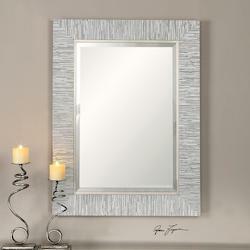 Whether you desire something simple or something extravagant, our collection will surely satisfy your home décor needs.